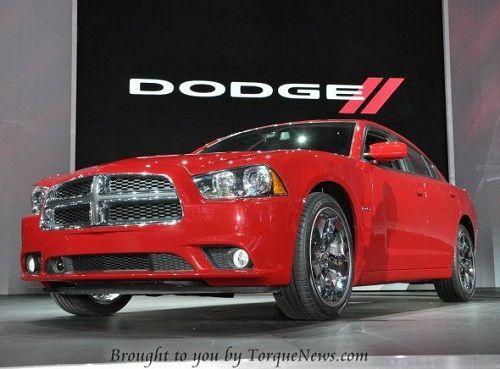 A look at the 2011 Dodge models unveiled at the 2010 LA Auto Show. The Dodge Charger, Dodge Challenger, Dodge Journey, Dodge Durango and Dodge Avenger were all introduced as new or refreshed models for 2011. The 2010 Dodge Challenger "Mopar 10".